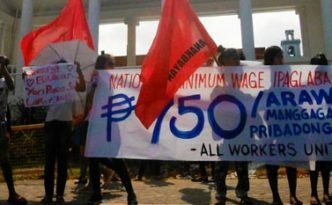 SAN FERNANDO, La Union — Nanawagan ang Confederation for Unity, Recognition and Advancement of Government Employees (Courage) para ipaglaban ang national minimum wage na P16,000 at itigil ang kontraktwalisasyon. 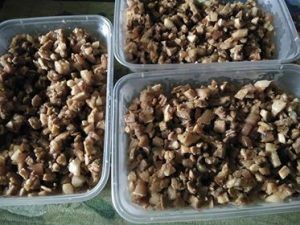 Kasama nila ang iba’t ibang organisasyong masa ng La Union at Ilocos, ginunita ang Araw ng Paggawa noong Mayo 1 sa harap ng plasa ng syudad. 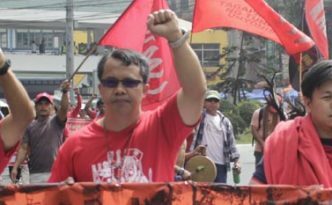 BAGUIO CITY — Calling for the end of all forms of neoliberal attacks that plague the workers’ sector, a multisectoral protest was launched here for the commemoration of the International Workers’ Day, May 1, 2017. 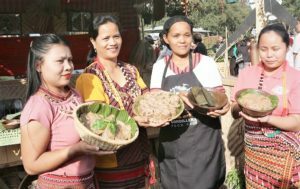 BAGUIO CITY — The Alliance of Health Workers (AHW), Metro Baguio will join the people of Baguio in commemorating the International Labor Day on May 1.